Cosy Finland helps you to be a traveler not just a tourist. Using our connections You have a lot of local experiences to describe to your friends and colleagues when returning from your trip to Finland. Around the year and in all weather conditions! Welcome to Cosy Finland´s website. You are six steps away from a Finnish home - a genuine Finnish Lifestyle experience! Do you like to take those steps and be invited to a Finnish home for a dinner? If so please fill in the inquiry form and choose the service Cosy Finnish Evening. 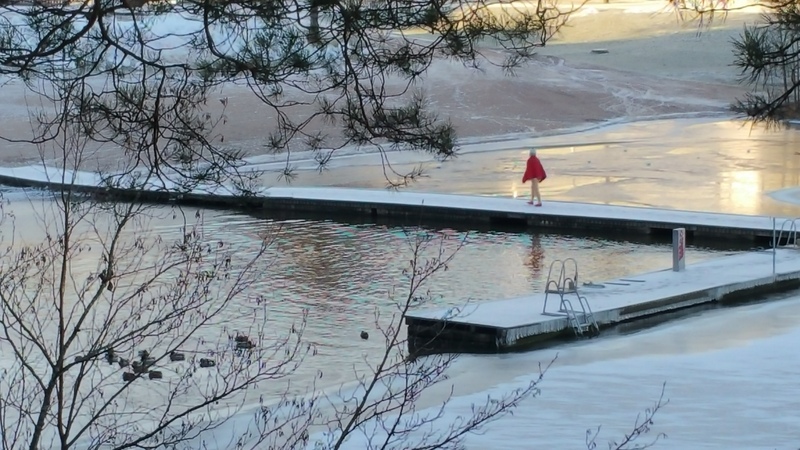 Cosy Finland provides you an opportunity to learn about the Finnish lifestyle. We have an original way of doing so by organizing you a local who introduces you the everyday life. You can even be invited to Finnish home or other private environments! Our skilled locals can help you find the cosy experiences in Finland. Concept includes many different services; all are based on to get the travelers and the local people together. We offer experiences for solo travelers and groups, in business or leisure. The most popular service is Cosy Finnish Evening, a three-hour dinner visit to a Finnish Home. It is a perfect venue to experience Finnish lifestyle. Or another dinner time event Have a look at the video of a Cosy Event! Other themes including a visit in a local home are baking and sauna evenings among the others. Mölkky - Finnish throwing game evening and other seasonal services are available as well. We offer also tailor made programs for travelers in business or leisure and for media and special interest groups. Cosy Finnish Evening can be organized for Individuals as well as for Groups. 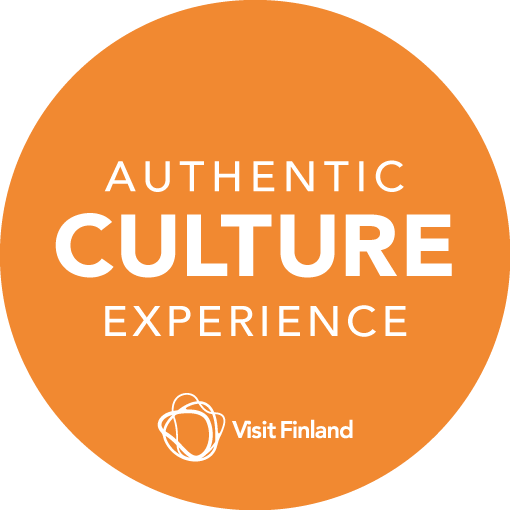 You have a unique opportunity to ask questions and learn about the culture and everyday life in Finland. There are multiple language choices. We like to grant everyone an individual experience and therefore the bigger groups are divided into several homes. In order to make the visit as Cosy as possible the ideal number of guests is 1-4 people/home. As a QUALITY1000 company our goal is to provide you with the services that meet your full satisfaction. We are participating in Quality 1000, the national quality programme for the tourism industry. You can also follow us in Facebook Cosy Finland - Finnish Lifestyle.